Birthday parties with certain themes and characters are very popular these days. Are you looking for an inspiration of designs of beautiful birthday invitations for your beloved baby? This time, we will share some of the best princess party invitation templates that are suitable for the beautiful little one. Unlike other birthday invitations, the templates that we offer are not boring and mainstream because they come in unique and fresh designs. And the good news is, you can download it without the hassle! We understand that seeing the joyful smile on the little one’s face is a special thing for every parent in the world. The birthday celebration of your kid has become a thing that should not be missed. One of the important things that must be prepared is, of course, a birthday invitation for friends which are interesting and cute. 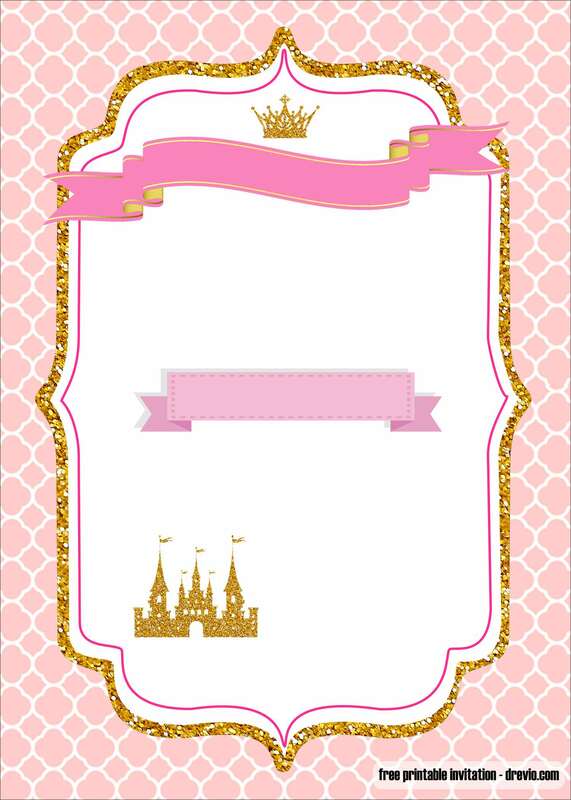 In this case, we will give the best for your beloved child by providing templates that suit their wishes, like these princess party invitation templates because we understand that princess themes are the most-loved themes by girls. A graceful design with sweet and attractive colors will certainly make your child love it and also proud to give it to her friends. And you can get it without having to pay a fee, unlike invitation cards in stores that are sometimes sold at high prices. 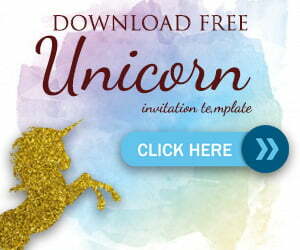 You can even add a photo of your child with a princess dress to the birthday invitation card. Imagine how your child will like it! 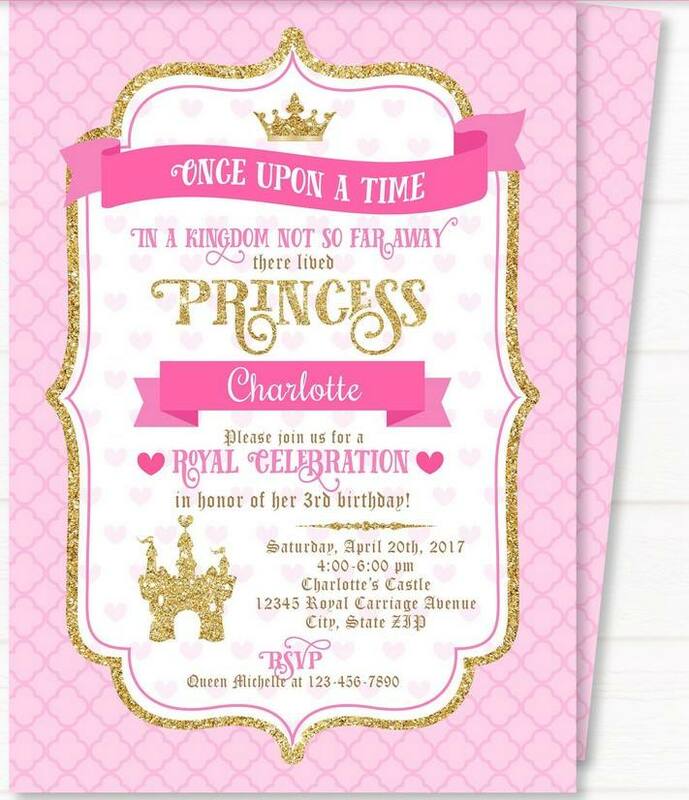 No need to go out of the house, just choose some of the design of the princess party invitation templates that we provide, and immediately download after you make your choice. With ease, the birthday party invitation card is in hand, and it will certainly make your child happy without having to bother you. By saving time and money to find birthday invitations that your little one will love, you can now use your time to prepare other pleasant surprises for the princess who will be having a birthday.